Bob wrote up his experiance of escaping from Hong Kong, most probably during the five day river journey from Waichow to Lung Cheung as they were forbidden to record anything whilst behind the Japanese lines. Bob swapped place with the Coxswain PO Rob Spirit and took over the wheel after Spirit was injured by shrapnel in his neck during the retreat from this action. 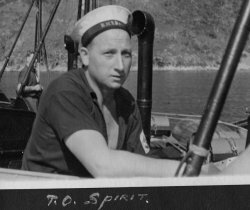 Coxswain Acting Petty Officer Rob Spirit injured by shrapnel during the battle for Hong Kong on 19th December 1941. 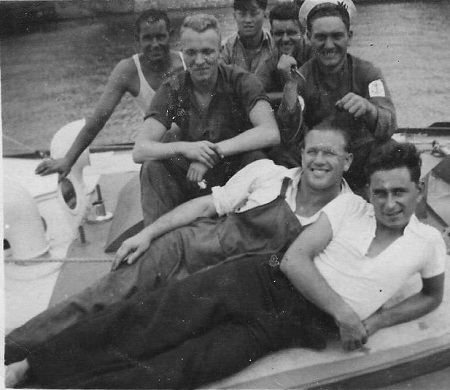 He swapped places with the Chief Engineer Stoker Petty Officer Bob Stonell in the wheel house. 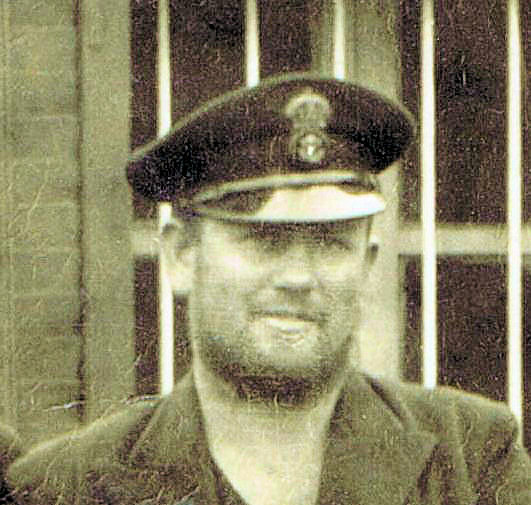 Rob endured nearly four years as a Japanese prisoner-of-war, surviving the infamous Lisbon Maru incident. 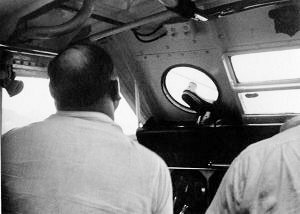 Coxswain Acting Petty Officer Rob Spirit at the wheel on MTB 11 alongside Chief engineer Petty Officer Bob stonell on the throttles. Chief Engineer Petty Officer Bob Stonell on the throttles in the wheelhouse next to Coxswain Act PO Rob Spirit. 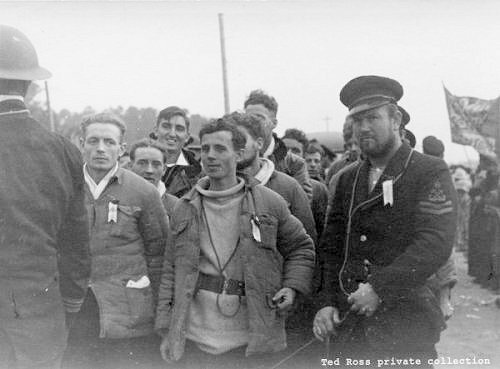 Bob captained the football matches during the escape. At Kukong they played against the local YMCA in Zhongshan Park with a crowd of 2-3000, losing 8-2, the excuse being that the ground, the ball, and opponents were all too small. 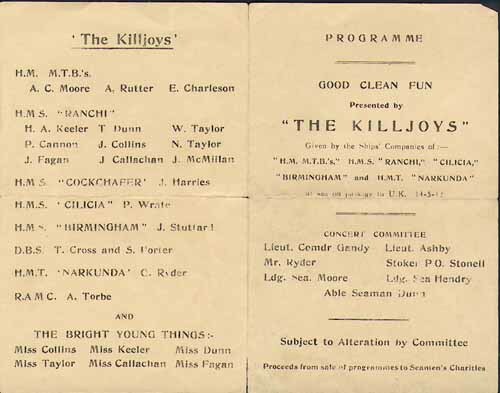 He also directed a concert put on by the Escapees in Cape Town described by Kennedy as "course". 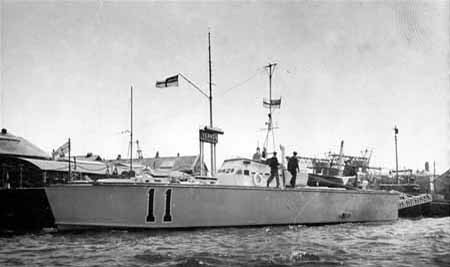 MTB 11 being worked up at HMS Vernon after completion in July 1938 & on mouse over laying depth charges on exercise in 1940. 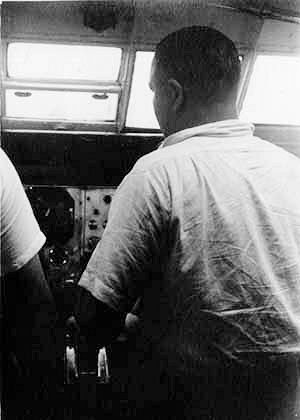 Loading the torpedo's on MTB 11. 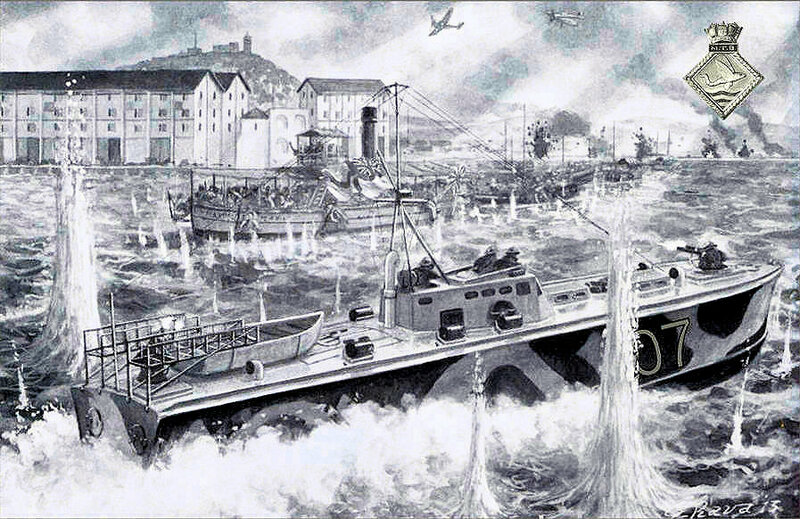 Each BPB MTB carried two torpedo's on overhead rails in the engine room. 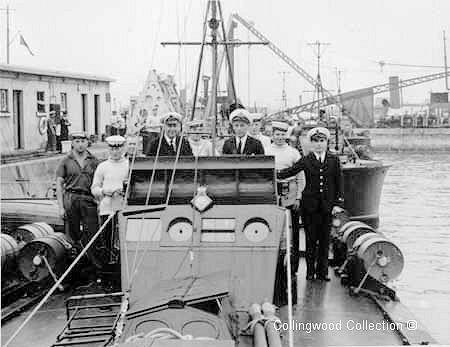 The torpedo's faced forward and were launched through ports in the stern into the flip over gantry rails. 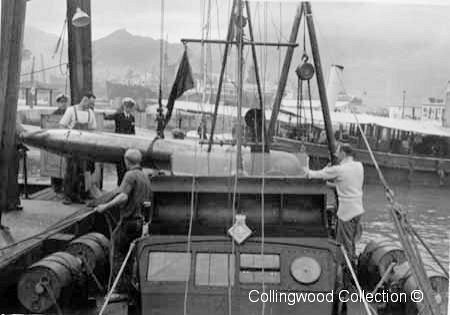 The direction of the boat was the direction of the torpedo, so once launched the boat had to veer off to allow the torpedo free way. The crew of MTB 11. 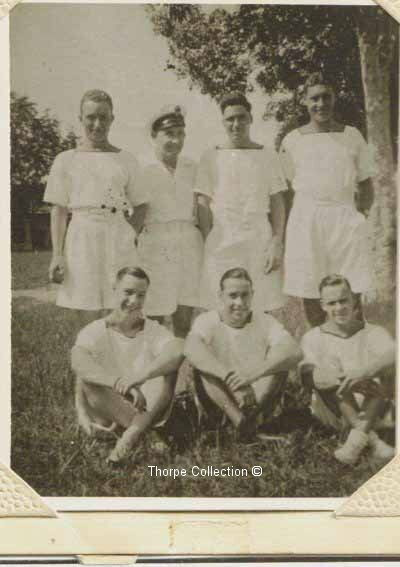 Back row: A/B Jack Thorpe, PO ?, A/B Alf Burrows ?, A/B Alex Kelly ?. L/S Les Barker, & S.P.O. Stonell falling in to march into Kukong on the 6th January 1942.